December 11, 2015 — Thanks to a tip from a reader, The Dog Food Advisor has learned that on October 16, 2015, Centinela Feed and Pet Supplies of Torrance, California, announced it was voluntarily withdrawing all Welcome Home Duck Jerky and Duck Treats from its stores. Unfortunately, the company did not include an identifying image of the defective product or any specific batch information with this announcement. What Caused the Product Withdrawal? During a routine FDA product sampling, Centinela was notified that trace amounts of antibiotic and antiviral agents not approved for use in poultry in the United States had been discovered in the affected products. While we have had no reports of pets having been harmed, we are choosing to withdraw all Welcome Home Duck Jerky and Duck treats dated before January 22, 2017. 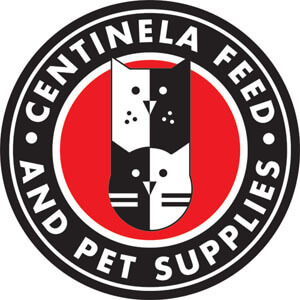 Customers were advised to return their Welcome Home Duck Jerky and Duck treats to any Centinela Feed and Pet Supplies store for a full refund or exchange. For more information, contact Centinela Feed & Pet Supplies at [email protected] or call 310-212-1000.